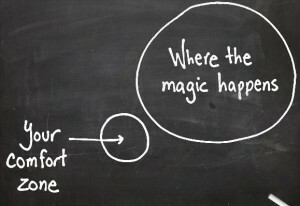 Thinking outside the box is always been a key in the Improvement and development of been processes and tools. For example, today in Vancouver BC, I was part of a joint health and safety committee meeting. This meeting was convened to review workplace safety requirements from WorkSafeBC. One of the tools WorkSafeBC has created to simplify this is a website that helps you report incidences and track assessments, along with a risk matrix. When I saw the actual risk assessment tool that they use I realized it would be perfect for model assessment. Every office has a slightly different system to help them model in Revit, but most of these systems do not help teams manage risk. A poorly modeled project can cost both the designer and your client money, and any systems you use needs to mitigate this risk. The WorkSafeBC tool kit for a safe environment is a great starting point for a system that includes risk assessments in Revit models. If a project is incorrectly modeled it must be fixed, which will cost more money. Mistakes in models and drawings can cause problems on site that result in unsatisfactory compromises. Modeling errors can also provide misinformation to contractors and subconsultants. Modeling omissions could cause a contract requirement to be unmet. Poor modeling hampers lifecycle management, and project analysis. Review the detail level of model: Is it appropriate for the project? Does it meet the required Goals set out in the BIM Execution Plan? Are there 2D families or an abundance of detail lines and filled regions? 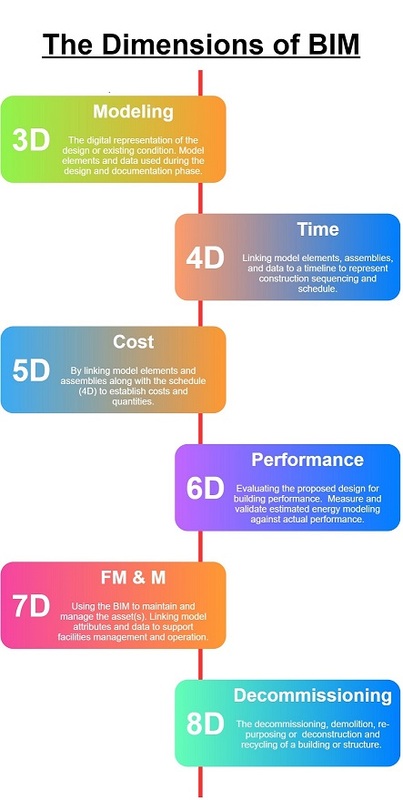 Is the information in the model useful for the BIM Goals set out at the beginning of the project. Review of legal and contract document information. Start with the basics: is the legal address and client information correct? Do the families function correctly for Energy analysis, clash detection, scheduling, and tagging. Can the model flow from phase to phase without a large amount of re-work or even a rebuild? This list can be expanded and customized for each project as each project would need specific risk assessments according to the contract. Inspiration can come from anywhere. 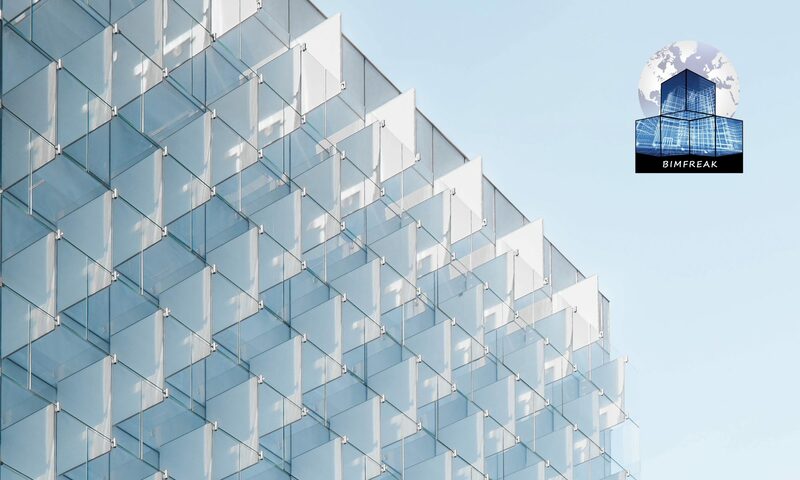 This kind of cross-pollination of ideas will make BIM systems more robust and useful: it doesn’t matter if your ideas come from a government website or a presentation on the Transtheoretical Model of Change. In 2015 Ideate Inc. invited me down to present in San Francisco, Sacramento and Oakland at the local Revit User Groups. Due to the amount of requests for me to come back from the users they have asked me to return the week before AU; November 8th and 9th to present the topic that formed from my blog post The Mechanic and the Designer. I will focus on the disruption in the Design workflow – post to follow. I am working with Scott Chatterton (BIM Jedi) for the VRCA to create a BIM 101 class that I will be teaching in the fall to help contractors in the Vancouver area understand and use BIM tools on projects. 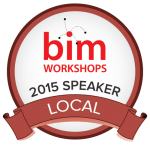 The goal of this course is to encourage an understanding of BIM, it’s technology and how it can enhance projects. 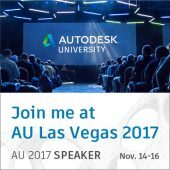 I will be presenting at Autodesk University November 14-16, check back for the schedule when it comes out, hope to see you in the audience. Adjusting working strategies to suit different processes, personalities and project needs. My new book is a continuation from my previous exploration on Becoming a BIM Advocate, the next step towards advancing your office in BIM. I have also taken a step in a new direction, learning a new language and a greater understanding of how to implement BIM in a Designers world. 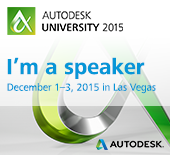 It has always amazed me that I started this journey supporting in Architecture firms back in 1995. Of course the digital landscape changed very slowly from 1995 to 2008 simply using 2D software, once we took that hard turn towards the 3D world we have had an explosion. Looking back it is amazingly the same problem yet we all look at in a different way, the fact that Architectural firms now regularly employ Technology staff alongside the design staff proves the importance the digital tools have become.